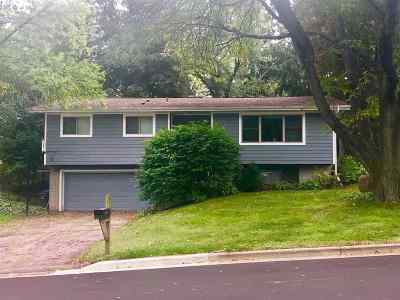 5781 Pembroke Dr, Fitchburg, WI.| MLS# 1854059 | John Reuter Realtor/Broker/Owner of The Reuter Team. Wisconsin Homes for Heroes Realtor. Proud to be the Top Homes for Heroes Realtors in Wisconsin and One the Top Homes for Heroes Realtors in the United States. No showings until Sunday 4/14 Open House. Fitchburg-Wildwood. 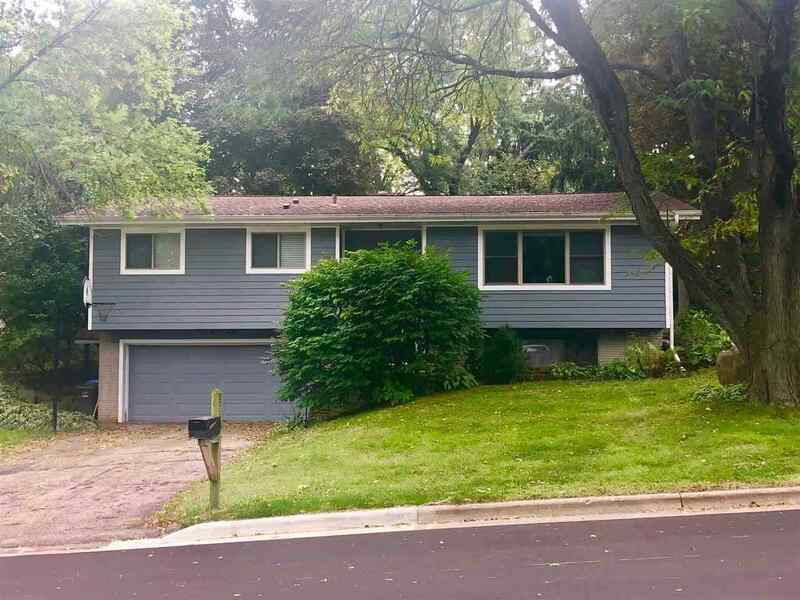 This spacious home is tucked on a quiet, wooded lot. Brazilian Cherry floors, Gas Fireplace, updated, beautiful Kitchen with Granite tops, large Island, Stainless Appliances and more. 3 nice sized Bedrooms on main level. Master Bedroom with full Bath and Walk in Closet, 3-Season Porch off Dining overlooks beautiful fenced yard and large deck. Lower level Family Room and 3/4 Bath (could be 4th bedroom). Wet Bar and More! 2 Car attached Garage. Excellent sought after location-closed to parks and so many amenities! Directions: Pd/McKee Rd. To S. At Richardson To Right At Pembroke.